Vocalist Sigurd "Satyr" Wongraven of Norwegian black metallers SATYRICON has been diagnosed with a brain tumor. Satyr revealed the news via his Instagram account, where he wrote: "I got extremely sick eight days ago and was rushed to hospital. Scans have shown that there is a blind passenger in my head. Most likely it is benign. I can live with it as long as it does not grow bigger. Removing it is extremely complicated and should only be done if it grows into a size where it is a matter of life and death." He continued: "We all get our set of cards and this happened to be one of mine. There are so many people who have to deal with much worse things than I do, so I do not feel sorry for myself. I have a great family, lots of friends, SATYRICON, Wongraven Wines and many people who support my endeavours all over the world. "I will spend the next two weeks trying to get my strength back, then try to starting writing on the new SATYRICON again and pick up where I left on all my wine projects." SATYRICON self-titled studio album was released in September 2013 in Norway via Indie Recordings, and in the rest of Europe through Roadrunner Records. 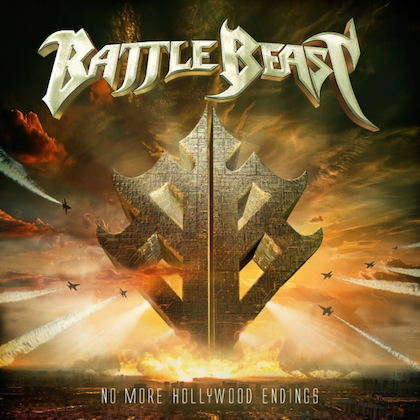 The CD, which was made available in North America via Nuclear Blast Entertainment, was produced by Satyr and was recorded in Norway, and mixed by Adam Kasper. The effort features a guest appearance by Sivert Høyem, the Norwegian singer best known as the vocalist of the rock band MADRUGADA. 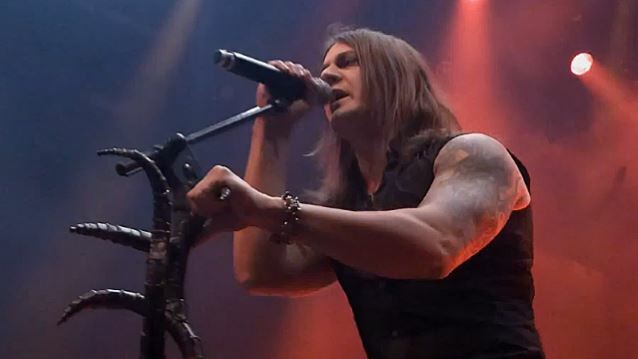 SATYRICON's "Live At The Opera" DVD was released earlier in the year via Napalm Records.